When I spotted this recipe I had a feeling it was going to be good but it ended up being better than just good...it was insanely good!! 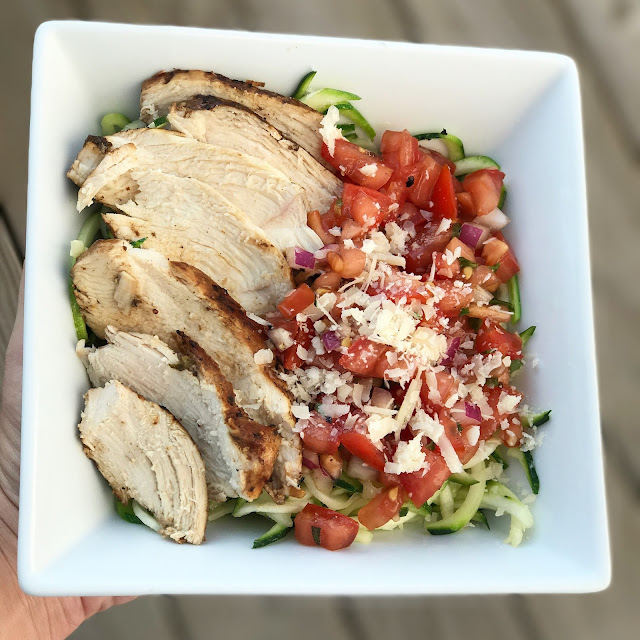 Taylor helped me in the kitchen with this one, and she is now obsessed with the spiralizer and has asked every night since if she could help me make zoodles :) Not to mention, besides helping me make the zoodles, she also gobbled them up while helping and then again when it was time for dinner. Kids helping cook and eating vegetables is what I call a mom win around here! And for those of you that have asked, this is the spiralizer I have and it works great! We used fresh basil from our garden for the bruschetta and it was so yummy! 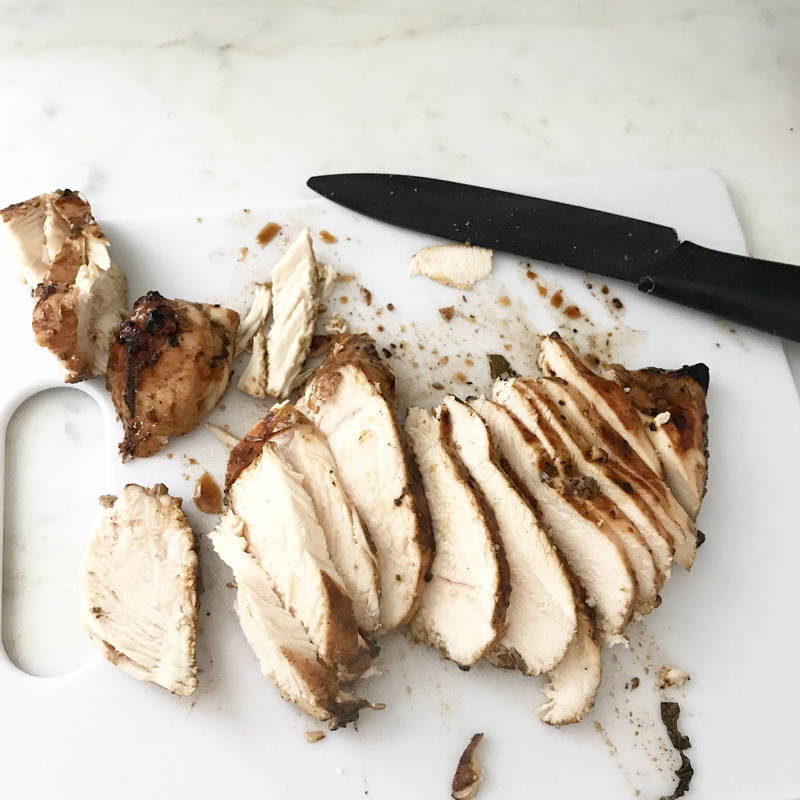 The most tender and moist grilled chicken ever!! Combine 2 tbsp olive oil, balsamic vinegar, sea salt, black pepper, garlic and basil. Add to a large plastic bag with the chicken and marinate for up to 8 hours, I would recommend at least an hour. 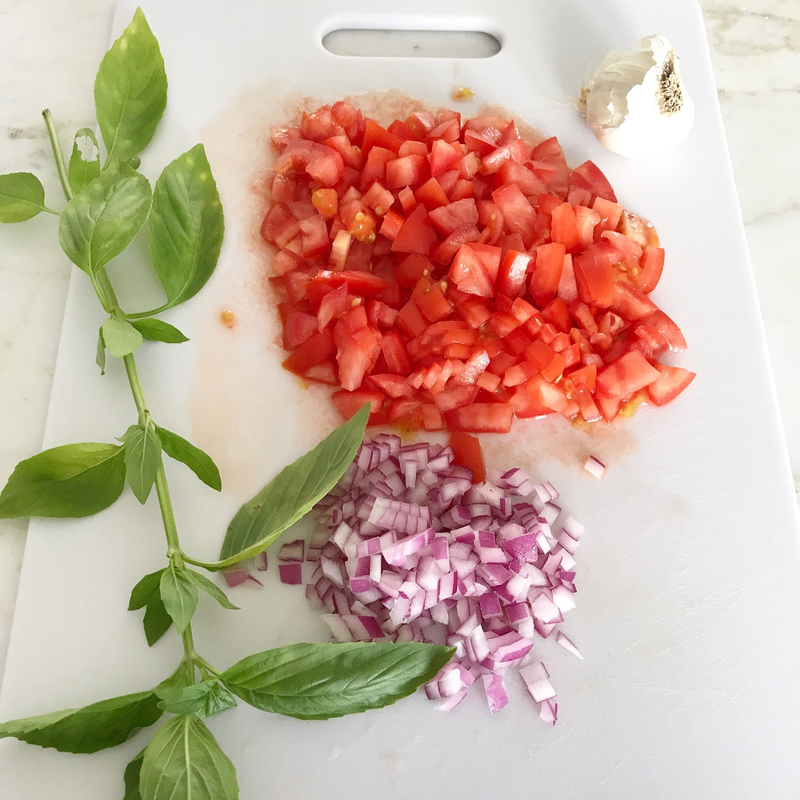 Before grilling the chicken, combine all of the tomato basil bruschetta ingredients in a medium bowl. Place in the refrigerator until ready to serve the bowls. Remove the chicken from the marinade and place on a grill over medium heat for 10-12 minutes per side. While the chicken is grilling, add the remaining 1 tbsp olive oil to a large skillet, then add the zucchini noodles and saute 3-5 minutes. Divide the zucchini noodles between two bowls. Once the chicken is grilled, slice it up and place on top of the zoodles. Spoon the bruschetta over the chicken and zoodles. 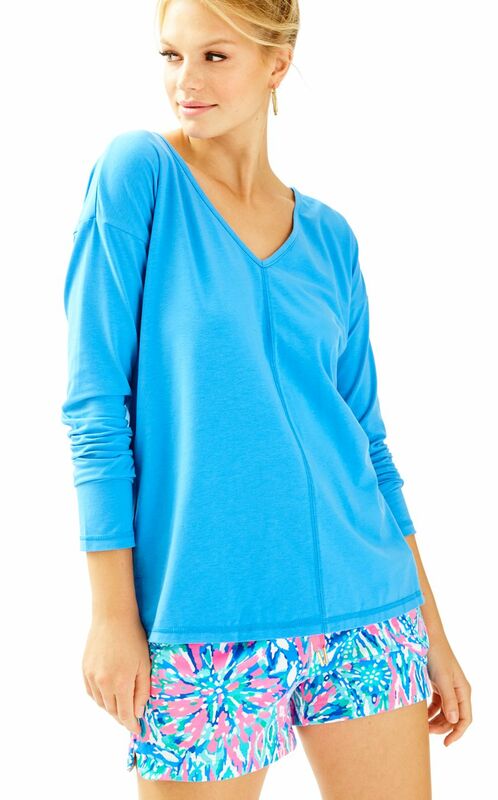 And because Lilly likes to keep us hanging on, they added MORE NEW STYLES to the sale!!! And rumor has it that they will be adding even more later today!! I'll be sure and update you guys here when they do. 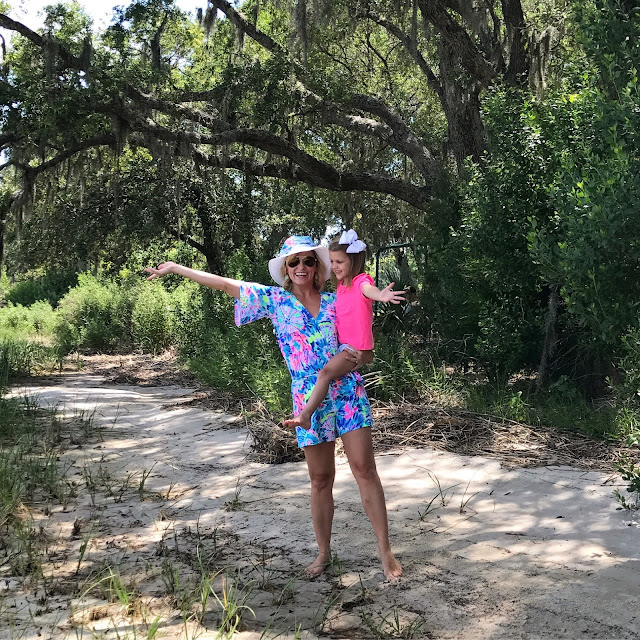 Also, don't forget today is the last day to enter my Lilly Pulitzer Giveaway so if you haven't already, make sure you go here and enter. Hello sweet friends!! 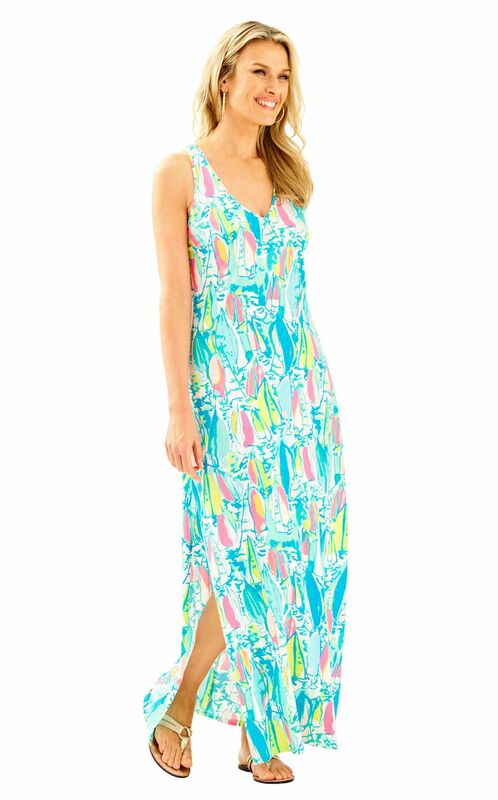 I sure hope you all snagged lots of goodies at the Lilly After Party Sale yesterday! If you didn't find exactly what you were looking for, or you wanted to added a few more pieces to your collection, I've got great news!! 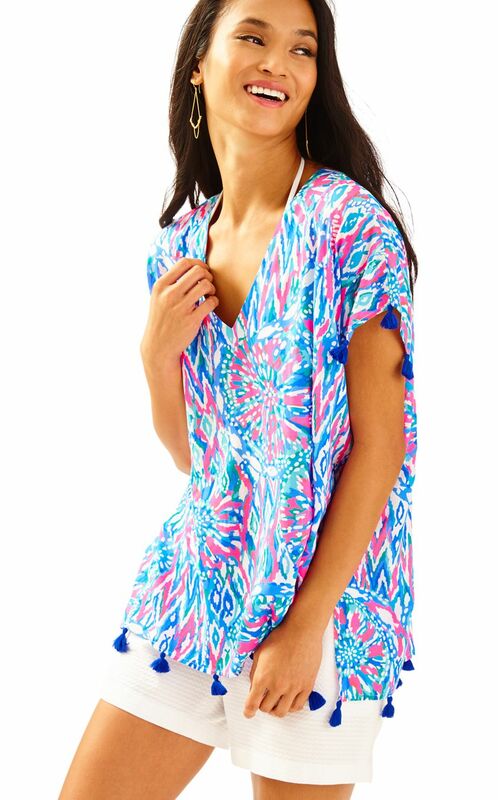 Lilly just added lots of new styles, and they are all really good ones!! But hurry if you see one that you want, because sizes are going fast!! 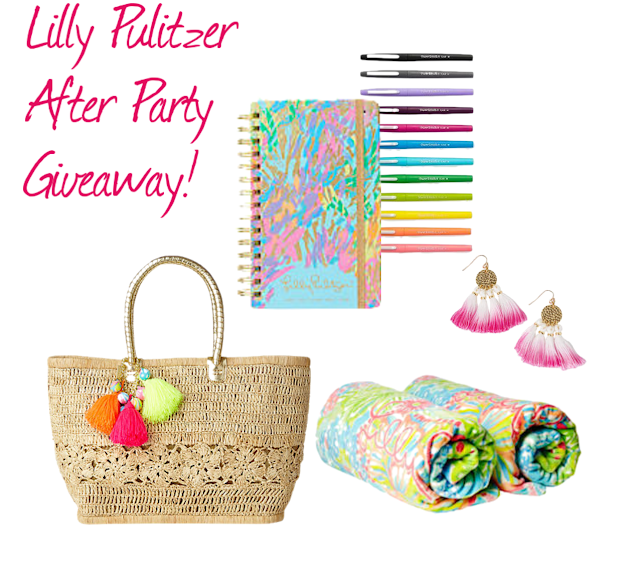 **Also, if you missed it yesterday don't forget to go enter my Lilly After Party Giveaway here!! Lilly Pulitzer After Party Sale + Big Giveaway!!! Good Morning and Happy, Happy Monday!!! Let the FUN and SHOPPING "almost" begin!! 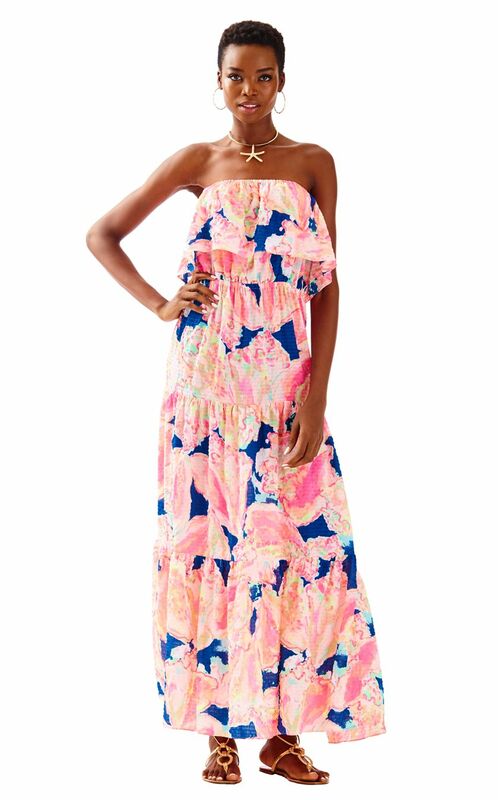 In T-minus 2.5 hours the LILLY PULITZER AFTER PARTY will start and I can't wait!!! I'll be back here throughout the day adding my favorites from the sale along with help on sizing so make sure you check back! UPDATE: So I finally got into the sale this morning after an almost three hour wait!! But good news is there is a TON of stuff and most all sizes are still available! So don't stress too much if you haven't made it in yet. I am planning on doing a more detailed and categorized post on everything tomorrow, but here are my current favorites from all of the categories! To enter all you need to do is leave me a comment on this post telling me what you are hoping to snag this year from the sale. Easy peasy, y'all! The giveaway ends Wednesday, August 30th at midnight EST. 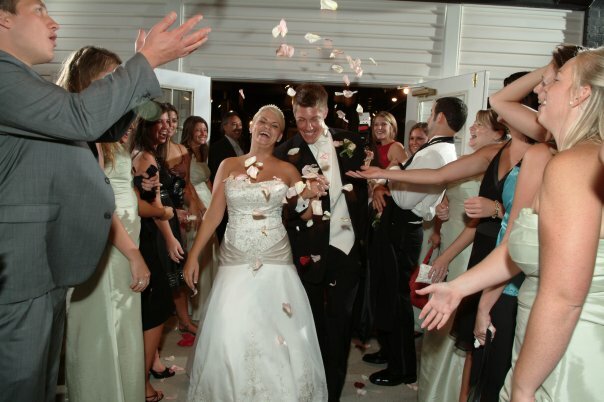 I can't believe that Todd and I have officially been married for 10 years as of today! It sounds so cliche to say, but man, time really does fly. Being married isn't always easy but I couldn't have asked for a better best friend, husband, and father to our two kids. I love you more than anything in the world Todd Hewitt, and I can't imagine this crazy wonderful life without you by my side. 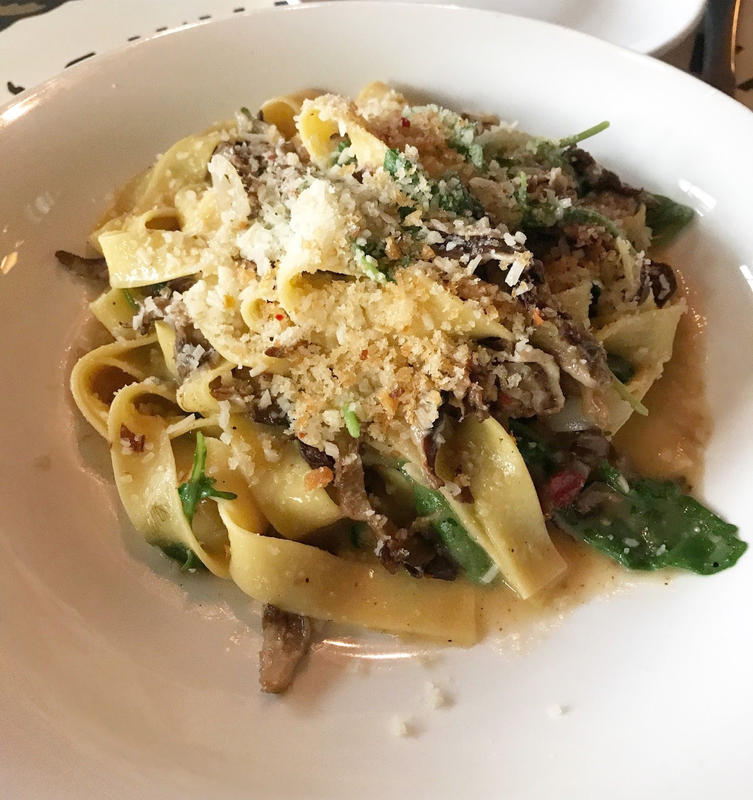 Even though our actual anniversary is today, we celebrated last night at one of my favorite Charleston restaurants, The Obstinate Daughter. If you ever visit Charleston you have to head out to Sullivan's Island and eat at this restaurant. You can't go wrong with anything on the menu because it's all amazing! And you guys, this dress is currently 50% off. There aren't many sizes left so I would grab it now if you see your size. It is still blazing hot here in Charleston, which has me so ready for fall!! Bring on the pumpkin lattes, s'mores by the fire, and all the cozy cardigans. Below are two cardigans that I've already snagged for fall and I can't wait for the temperatures to cool down so I can actually wear them outside. I know I told you guys that I would do a book review on all the books that I've read this month. I promise that I am still planning to do that...soon. For some reason, posts like that take me forever to write, and I'm not really sure why?!?! That being said, I'm hoping that with the kiddos back in school I can find a day to sit down and write a full book review. 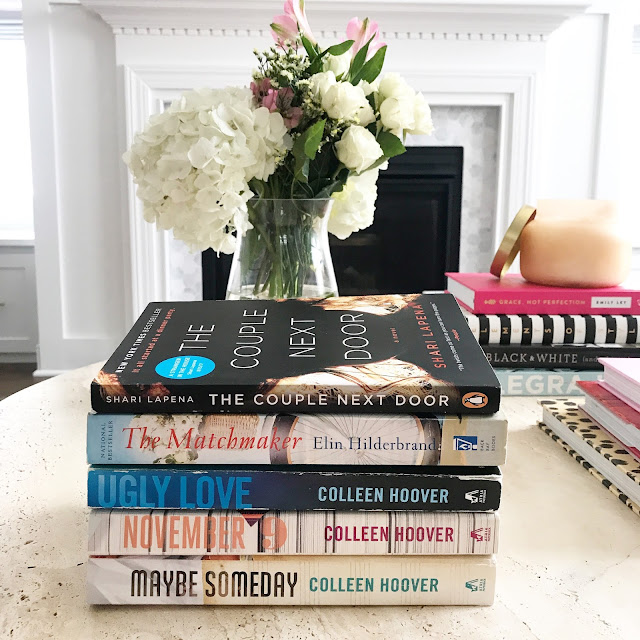 The entire point in all of that was to say that a lot of you have been asking the names of the books on Instragram so I thought I would share the titles now in case you wanted to grab a few before my book review. And last, here's a little sneak peek at some of the dresses/outfits that I know are going to be a part of the Lilly Pulitzer After Party Sale. I will let you know what size I'm wearing for each outfit and if it runs tts. Hopefully this will help you shop sizes a little easier on Monday! 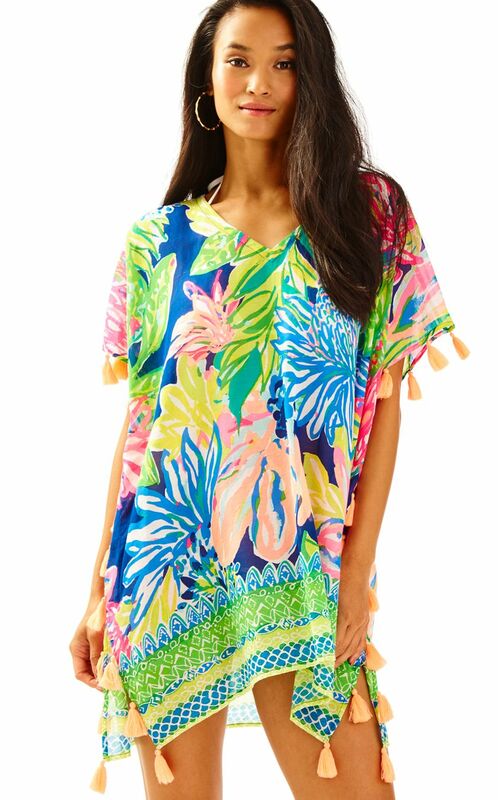 And speaking of Monday, make sure you check back here because I'm going to be doing a really good Lilly Pulitzer giveaway!!! 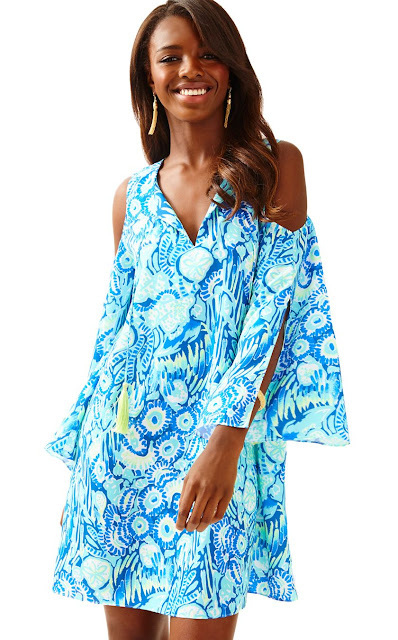 Also, if you missed my post on Wednesday (or yesterday) and want to find out everything you need to know about the Lilly After Party Sale you can check them out here and here. 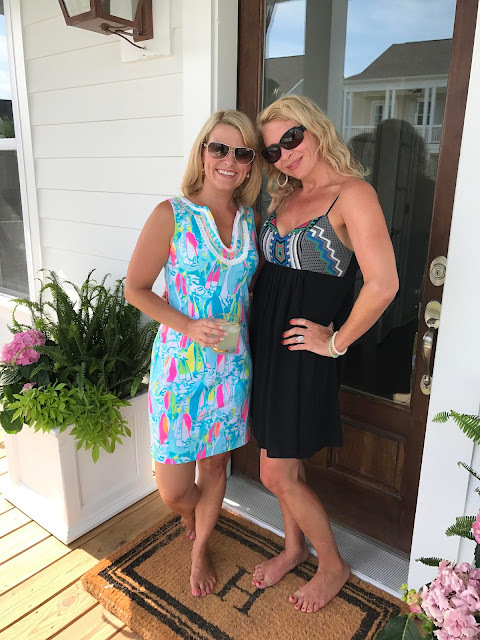 Romper runs tts and I'm wearing the xs. Taylor's shirt runs small so go up a size in this one. And Taylor's shorts run big so size down in those. My skirt runs tts and I'm wearing the xs (my tank will not be part of the sale). 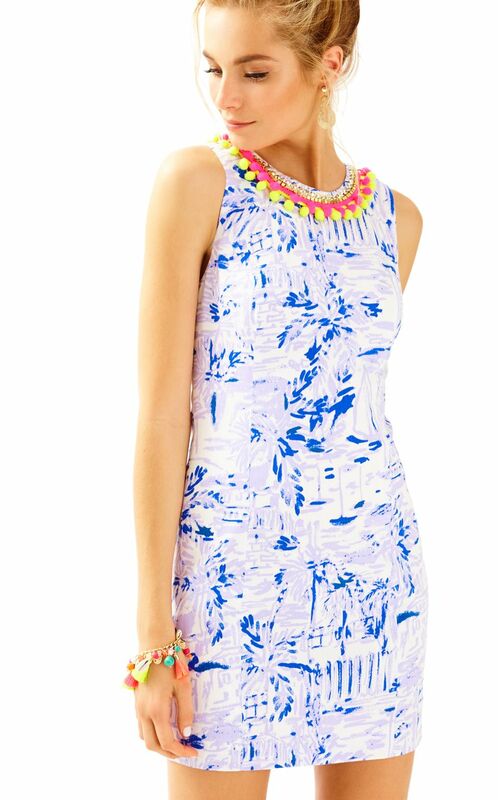 Taylor's dress also runs tts and she is wearing it in the small. Romper runs tts and I'm wearing it in the xs. 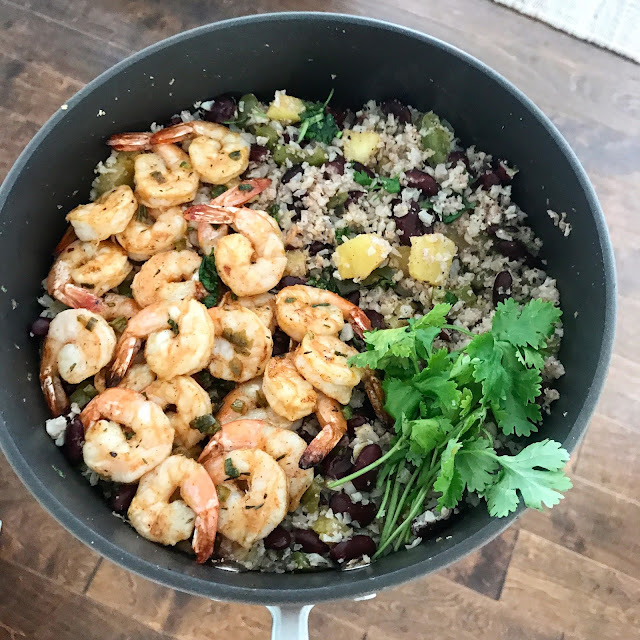 Caribbean Jerk Shrimp with Cauliflower Rice + Lilly Pulitzer After Party Sale Tips + Lilly Pulitzer Instagram Giveaway! Todd and I have both decided that we need to try and eat more healthy meals. I am so happy that he is on board with me because having a partner in eating healthy makes it easier to say the least. And he has even agreed to start cooking some on the weekends because he said he really wants to learn how to do more in the kitchen. That being said, I'm hoping that we have a lot more healthy recipes to share with you guys soon! My plan is to try and share at least one, if not, two recipes a week with you guys from now on. 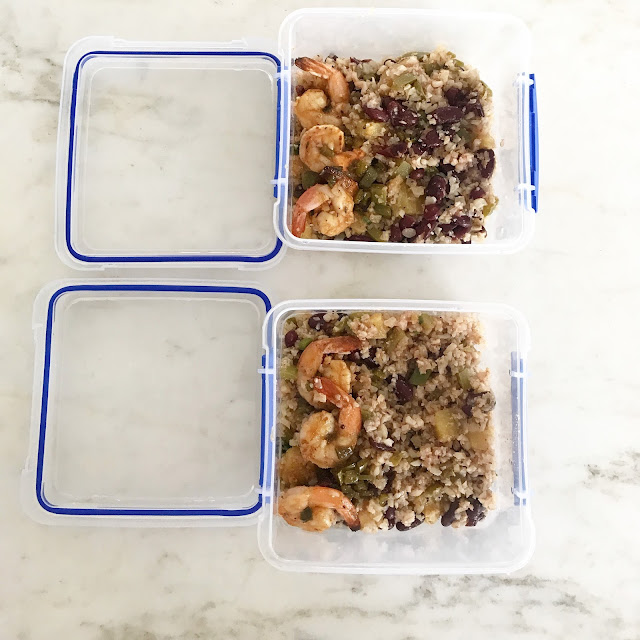 And I am so excited to kick off my healthy recipes with this one! Todd and I both LOVED and it, and we had enough left over for both of us to have for lunch the next day. Oh, and by the way...it reheats in the microwave really well. To make the marinade, in a medium bowl whisk together olive oil, red wine vinegar, orange juice, brown sugar, soy sauce, green onions, jalapeño and jerk seasoning. Add shrimp to the bowl and allow them to marinate for about 30 minutes. *Note: if using wooden skewers for the shrimp make sure they soak in water for about 30 minutes as well. 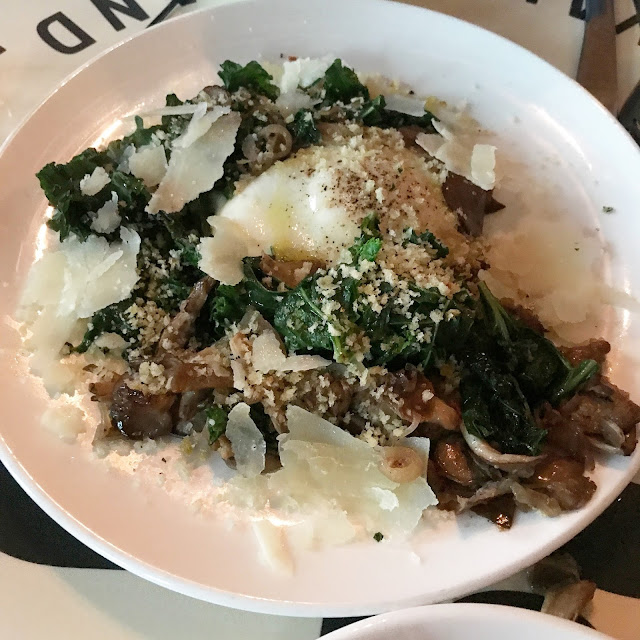 To make the cauliflower rice, heat a large skillet over medium heat and drizzle in olive oil. Add bell pepper, jalapeño and pineapple and sauté until tender, about 3 to 5 minutes. Then add cauliflower rice and stir in garlic powder, salt/pepper, cinnamon, orange juice. Cook for about 5 minutes then add the kidney beans, cooking an additional 2 minutes. Remove from heat and mix in chopped cilantro. 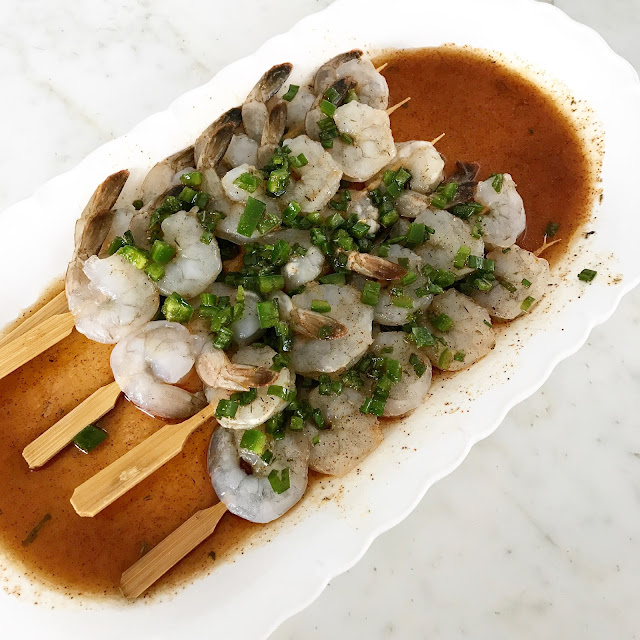 Thread shrimp onto soaked wooden skewers (reserving the marinade) and grill, covered, over medium heat for about 4 to 6 minutes until shrimp are opaque and cooked through, turning once. In a small bowl, bring the reserved marinade to a boil over medium-high heat. Reduce heat and simmer, uncovered, for about 10 minutes. Brush glaze over top of the grilled shrimp skewers and serve over cauliflower rice with lime wedges. Enjoy! Now onto some more exciting information on the Lilly Pulitzer After Party Sale! 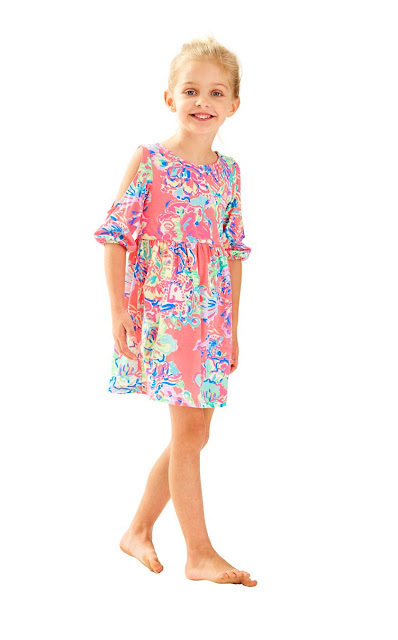 When is the Lilly Pulitzer After Party Sale! The sale will start on Monday, August 28th at 8 a.m. ET and it will run through Wednesday, August 30th!! So yes, this year the sale will be going on for THREE days instead of TWO! And again, if you haven't already done so go set up your account here!! 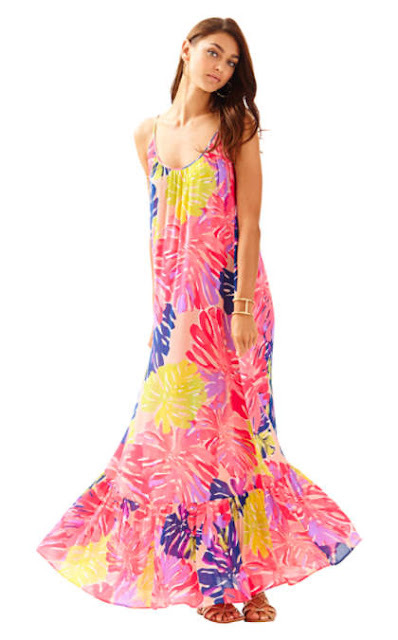 Why is the Lilly Pulitzer After Party Such a big deal? This sale only happens twice a year!! 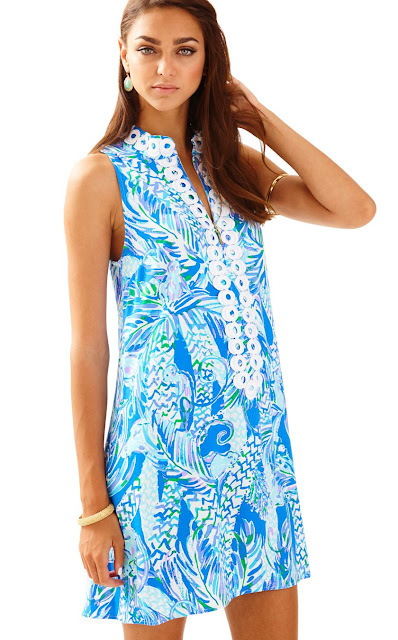 Otherwise you will rarely ever see Lilly on sale. The other sale that happens in January is great, don't get me wrong, but this one in August is always my favorite. Not to mention, the one in August is always a good bit bigger with more clothing and accessories! And again, this year it's going on for THREE days instead of TWO! 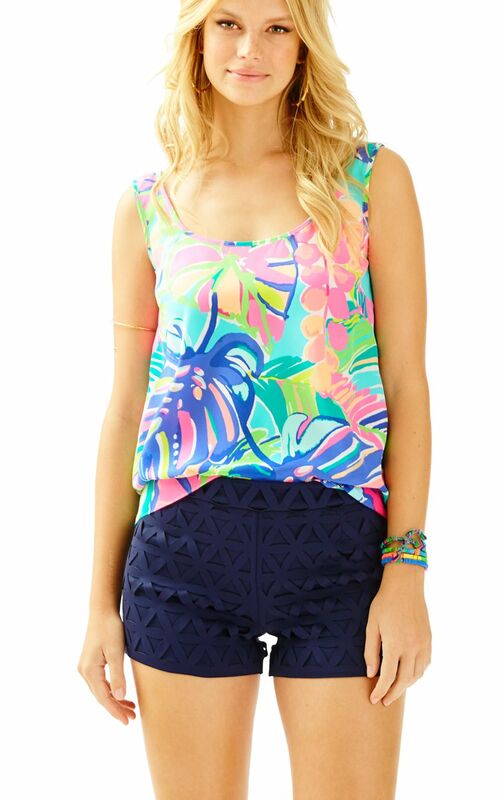 Can I shop The Lilly Sale From More Than One Device? You sure can, and I highly recommend that you do. I'll have my phone, my laptop, and my desktop ready to shop on Monday morning! This year (just like last year) you will be put in a virtual line to shop the sale so for every device that you are using you will be in a separate line. Just Because It's In Your Cart doesn't mean it's reserved! You must completely checkout and pay before the product is unavailable to other shoppers. And this is just another reason I like to have more than one device handy...it makes multiple checkouts easier and faster. This is always a tough one, but over the past two years Lilly has been pretty consistent with their sizing and in my opinion it runs a little on the bigger side. Tomorrow I'll be sharing a few items that I own and that are going to be part of the sale along with sizing information. This dress may just be my favorite from Lilly Pulitzer this season. I am pretty sure that this print will not be part of the sale, but I'm keeping my fingers crossed that they will have this style on sale in a different print! // And last, but definitely not least, make sure to head over to my Instagram this evening at 9 p.m. ET and enter the chance to win a $200 Lilly Pulitzer gift card!! Best part...the winner will be chosen on the evening of August 26th and Lilly has promised to make sure the winner gets it in time to use it to shop the sale!!! Our Home - Featured on Houzz! !